Budget Removals with a professional service. Moving home is expensive without taking into account actually moving all your belongings into your new home. With SJS Service we provide our customers with two services which are viable for all budgets. Give us a ring today to find out how little moving home with us costs. For information we have a Luton Box van. The first & cheapest option we offer is whereby Steven would load & unload with yourselves ( there must be a minumum of two capable people to help Steven load & unload at both properties). Our second service is where by we do all the loading & unloading. Our quotes are provided that all your belongings are packed/dismantled and ready to be loaded. We are a family business, we offer a professional service for a budget cost. 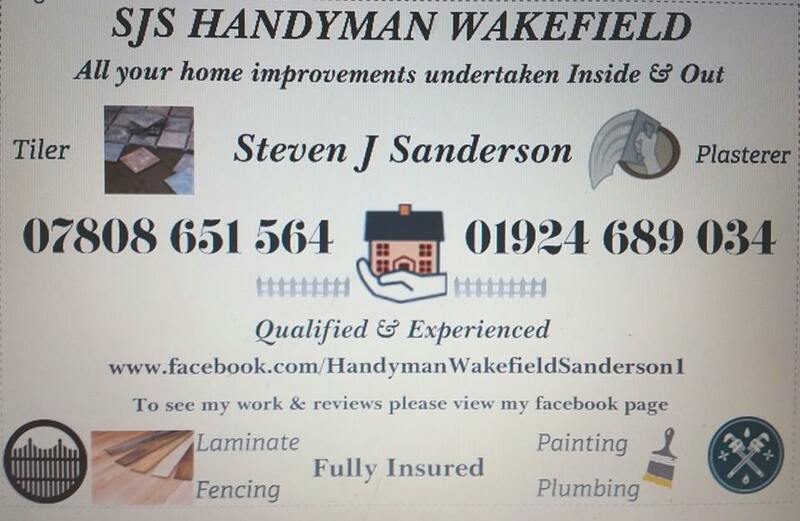 Contact Steven or Rachael on:- 07808651564 or 07912090168. Budget Removals with a Professional service ~ Local Family Business Budget Removals with a professional service..
Moving home is expensive without taking into account the actually moving of all your belongings into your new home. With SJS Service's we provide our customers with two services which are viable for all budgets. 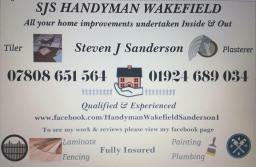 MAN WITH A VAN WAKEFIELD WEST YORKSHIRE Man with Van for hire will help load/unload no extra cost. Budget Removals, collections & deliveries. Budget Removals with a professional service.